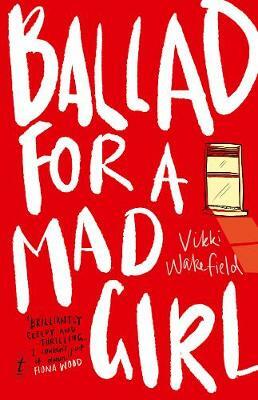 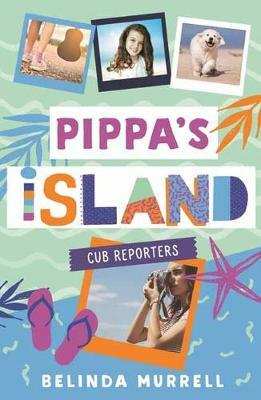 Pippa has just arrived at a new school, in a new town, and even living on a gorgeous island isn't cheering her up. 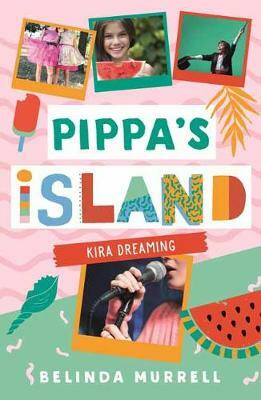 Her arrival causes ripples at Kira Island Primary School - but Pippa soon starts to make friends with eco-warrior Meg, boho-chick Charlie, and fashionista and cupcake baker Cici. 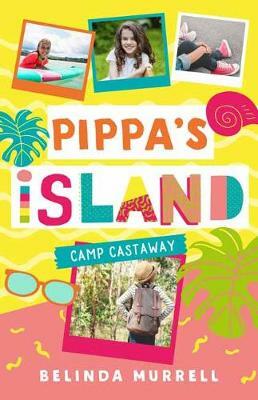 Pippa's mum plans to buy a rustic old boatshed and start a bookshop cafe, and Pippa worries they'll lose all their money in this madcap venture - until her new friends come to the rescue to help get the grand opening back on track. 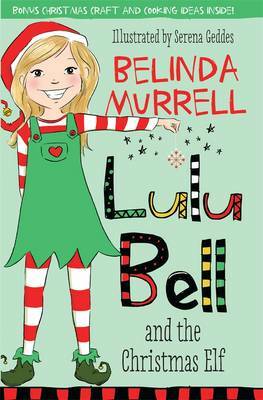 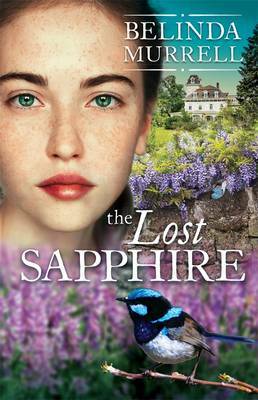 Buy Pippa's Island 1 by Belinda Murrell from Australia's Online Independent Bookstore, Boomerang Books.